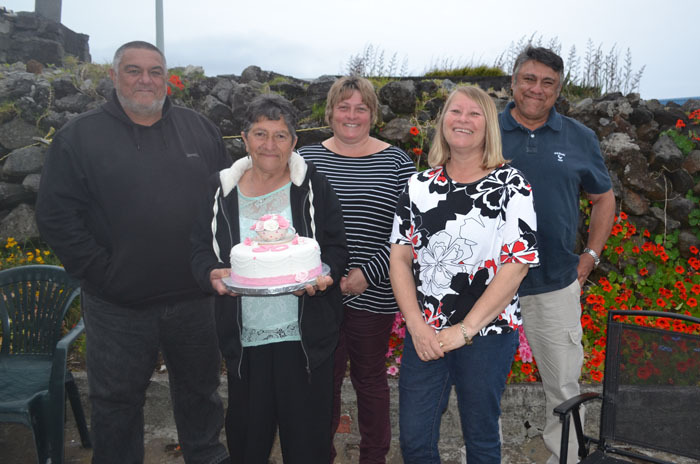 Birthdays are big family events on Tristan da Cunha, and here we present photographic reports of recent celebrations. 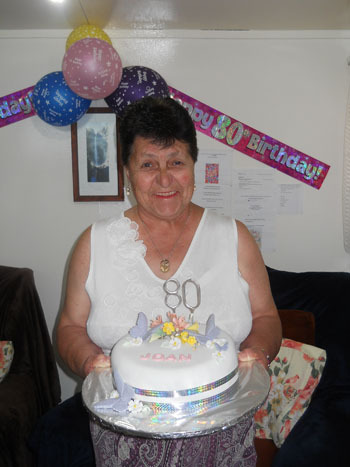 Joan Repetto's 80th birthday was on Tuesday 26th March, but she held her celebrations in her home on Saturday 30th March 2019. 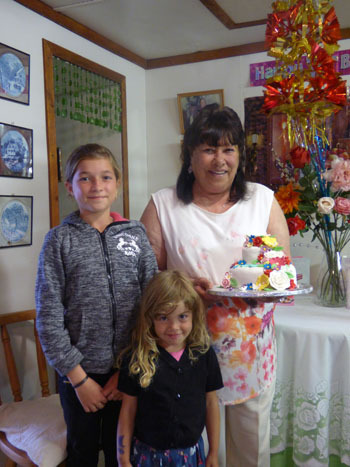 Gracie Glass celebrated her 80th birthday in early December although her birthday is actually on 31st December. Gracie Glass with her nieces and their husbands. 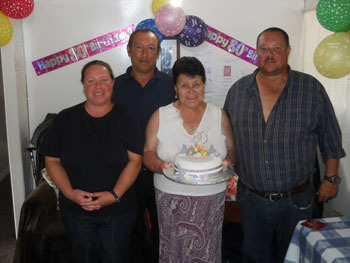 Left to right: Andy Repetto Gracie Glass, Lorraine Repetto, Sharon Glass, & Conrad Glass. 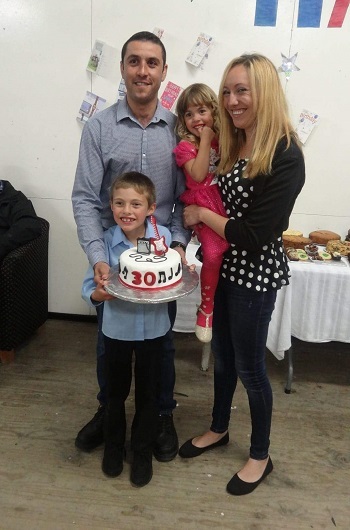 Christopher Swain, Ricky Swain & Louisa Green. Front: Sharon Glass, Gracie Glass. 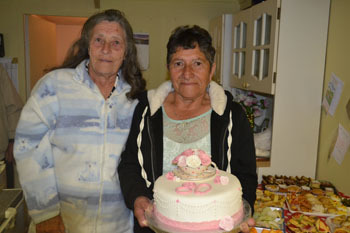 Tordy Repetto's 70th birthday which was held at her house on 12th December 2018. 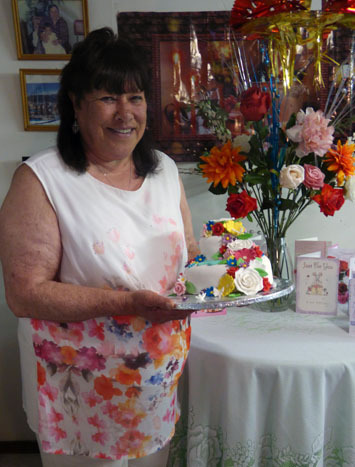 Always known as Tordy, she was baptised Asturias Frances Repetto. 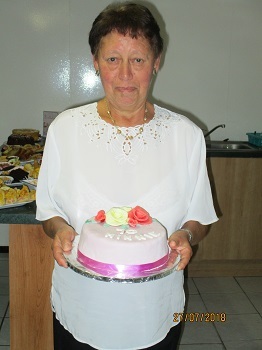 Photographs of Eugene Repetto's 30th birthday celebrations. 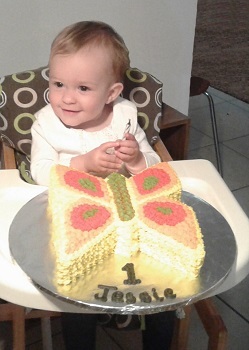 Photograph of Jessie Squibb's 1st birthday celebration. 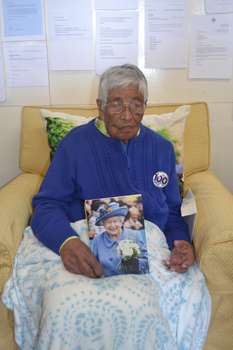 Photographs of Isobel Swain's 90th birthday celebrations. 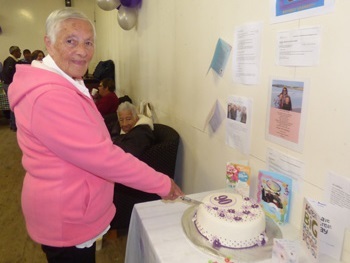 Photographs of Ellen Rogers' 100th Birthday celebrations. 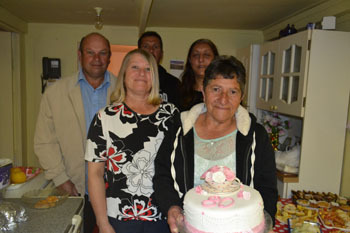 Photographs of Minnie Glass's 70th Birthday celebrations. 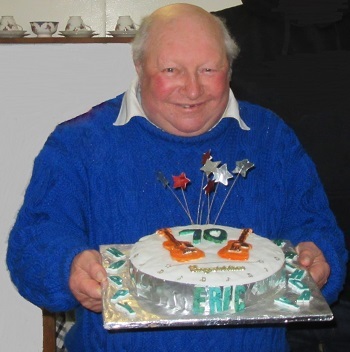 Photographs of Eric Glass's 70th Birthday celebrations.